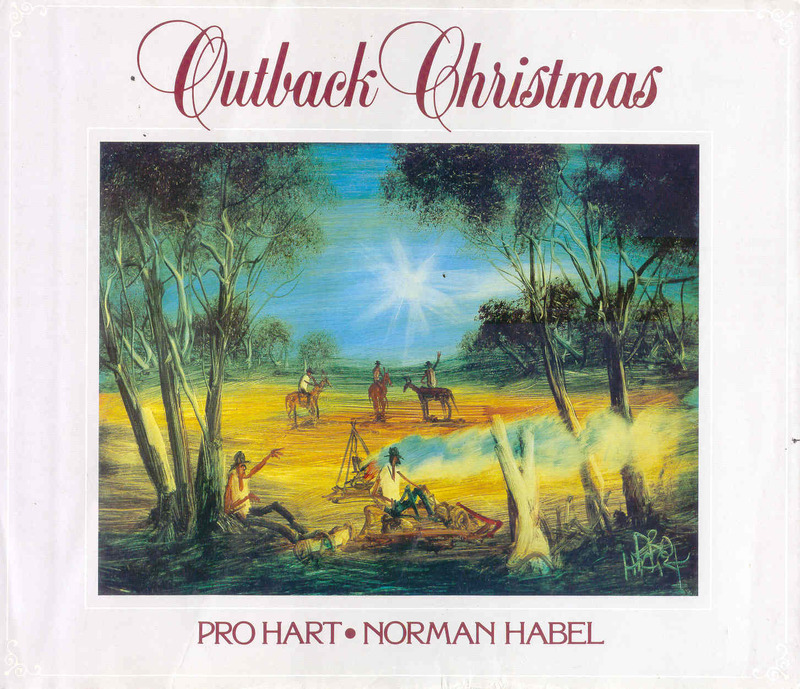 Upper Left: This is the Australian version of the annunciation found in the Church of the Annunciation in Nazareth in Israel. It is my photo so please feel free to use it for worship and related activities. Upper Right: This is some of the brilliant clipart from Church Galleries - a site which has had an eventful life recently due to the mindless and vandalistic nature of hackers. It is back up and running now and well worth the slight expense required to download the excellent slides. Middle Right: Another slide from Church Galleries - you can access the site via my link column at left. Middle Left: John Bell says that in many ways we have handed the Nativity story over to children. Using adults for the Nativity plays gives a more realistic and true perception of the story to everyone. 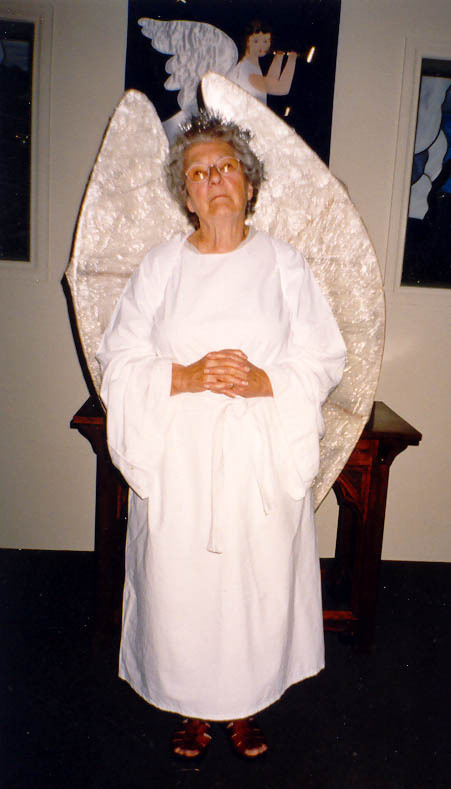 Alma (may she rest in peace), a wonderful lady who belonged to a church I once served in, made a fantastic Gabriel. It is my photo. Alma was, and I am, very happy for you to use this photo for worship and related activities. 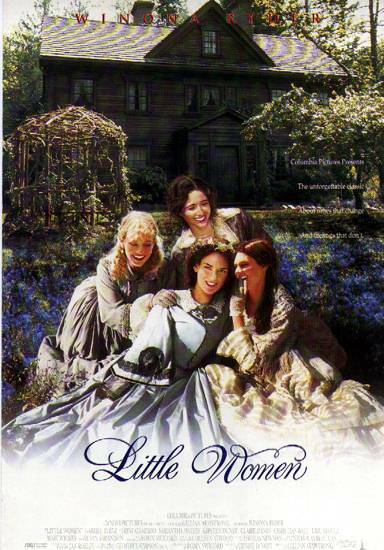 Show the scene from this film (pictured at left) near the beginning where the girls share their breakfast with the poor family and the lady of the house calls them angels (messengers) from God. 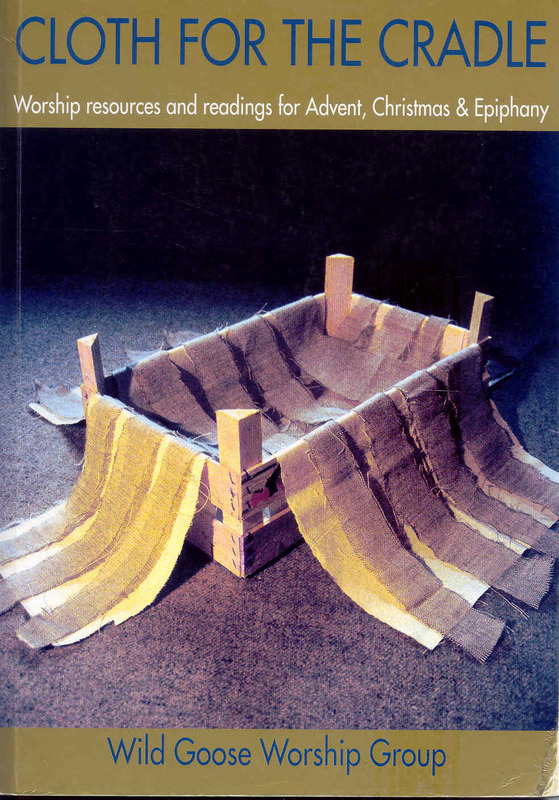 Found in Cloth For the Cradle by Wild Goose Worship Group, Wild Group Publications, 1997, ISBN 1901557014, page 38, (pictured at right). 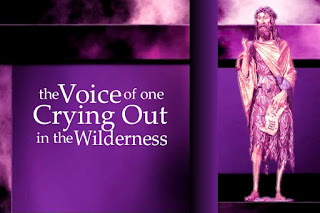 This drama is a great introduction to the Luke 1 reading. 1.What is the good news in this reading? 2. How is this message helpful to christians/believers? 3. 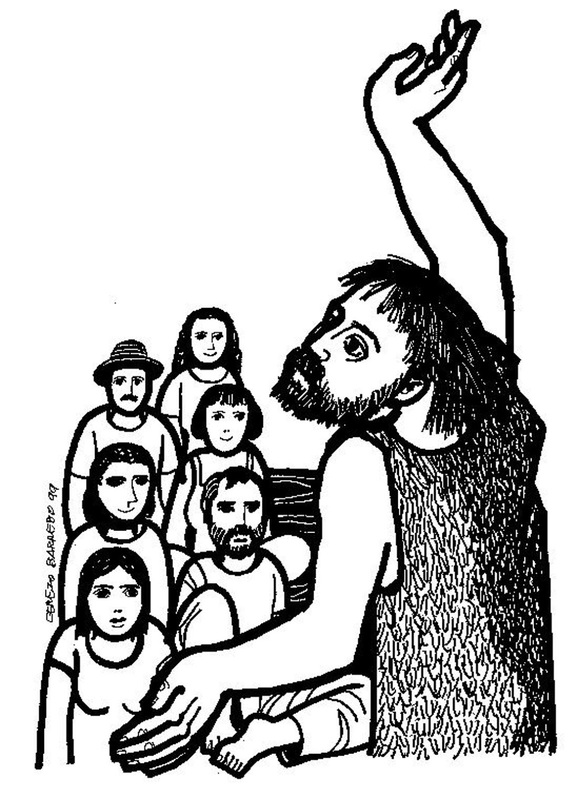 How is this message helpful to those with little or no knowledge of Jesus? 4. 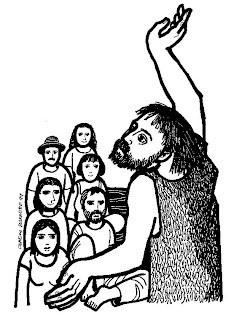 The name "Malachi" (one of the readings) means messenger - do you see yourself or this congregation as a messenger? How? Get people to sort themselves into same paper colour groups of five or six, maybe more, and encourage them to discuss the questions in the light of their particular reading. Ask each group to present to the congregation the thing that impacted on them the most as they discussed the questions. Encourage them to present their finding via a homemade poster, a skit, a song, a poem, a diagram, a clay sculpture etc etc. They will be limited only by the resources and spaces you provide for them to work in. Allow at least 20 - 30 minutes for this whole process. What is it about your relationship with Jesus that the world cannot live without knowing? Give people a quiet space to think about this question. 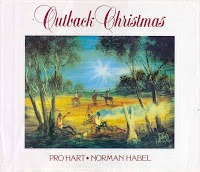 Found in Outback Christmas by Pro Hart and Norman Habel, Lutheran Publishing House, 1990, ISBN 0859105628, page 18 (pictured at right). that maybe he is gentle, too? who laughs when I am hurt. "What if Jesus is interested in me, too?" instead of a bad, no-good, little girl who deserves abuse?" Please, God, don't let this be another trick. 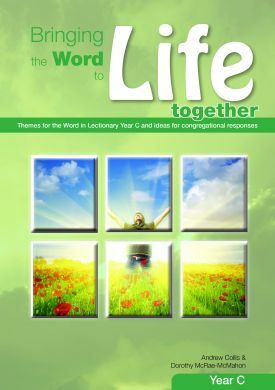 Found in Found in Bringing the Word To Life Together: Year C by Andrew Collis and Dorothy McRae-McMahon, Mediacom, Adelaide, 2012, ISBN 9781921945083, page 16 (pictured at right) . This is based on the gospel reading. 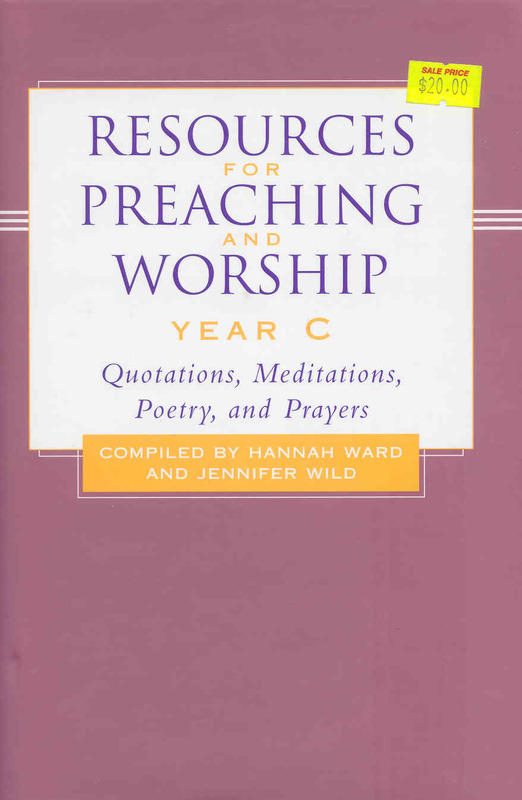 Found in Resources for Preaching and Worship - Year C compiled by Hannah Ward and Jennifer Wild, Westminster John Knox Press, 2003, ISBN 066422508X, page 7 (pictured at left). This is based on the Gospel reading and would be lovely said together and to each other. 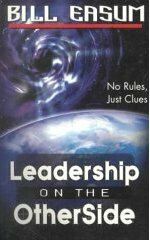 Found in Multi-Sensory Prophets by Mike Law, Scripture Union, 2007, ISBN 9781844272587, page 50 (pictured at left). 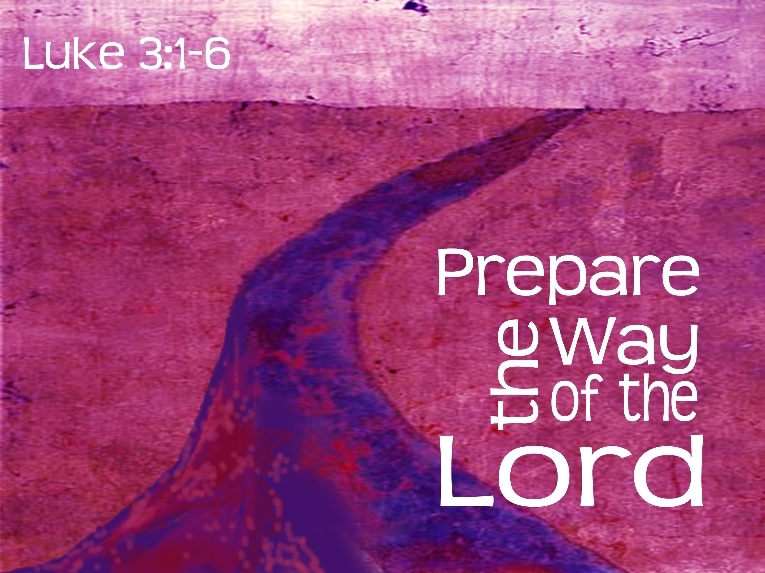 This is based on the Malachi reading. 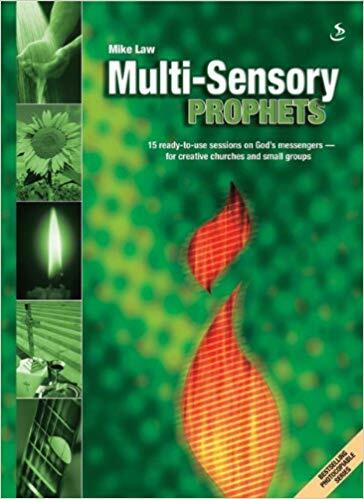 Found in Multi-Sensory Prophets by Mike Law, Scripture Union, 2007, ISBN 9781844272587, page 50 (pictured at left). This is based on the Luke reading.